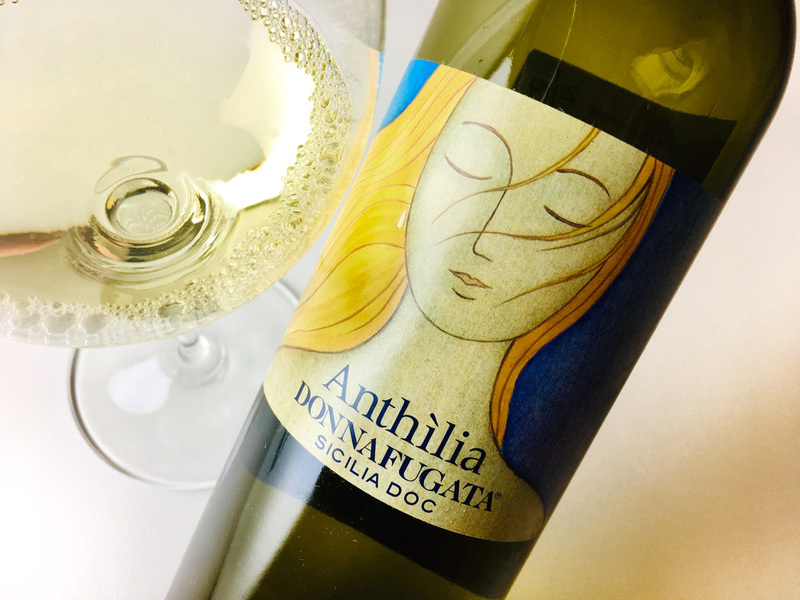 Anthìlia is made principally from Catarratto, a white grape native to Sicily and grown at the winery’s Contessa Entellina estate and surrounding vineyards. The fruit was vinified cold in stainless steel, then aged for two months in tank and two months in bottle prior to release. 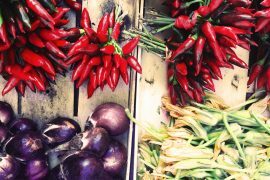 The robe is clear yellow and aromatic of citrus fruits and flowers: lemon, lime, melon, bay leaf. There’s also a slight reductive note that reads like clay or wet stone. The palate is piquant, with snappy yellow fruits and peels, but the finish is more languid, tapering in ripe tropical pineapple. It’s a good partner for young cheeses, especially of goat’s milk, and light fish and shellfish preparations. It’s also a clever match for briny foods — think green olives, capers, tapenade, feta, anchovies.